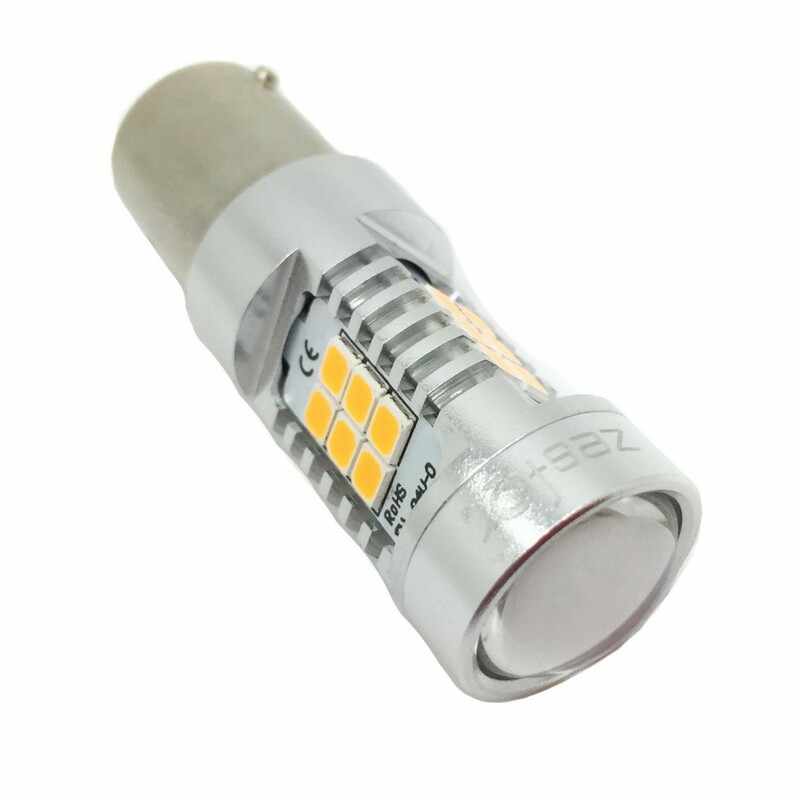 Valid for: Audi Q7, Seat Leon II,Seat Leon III, Ibiza 6J, Vw Scirocco as a daytime running light (if you wear xenon of origin). 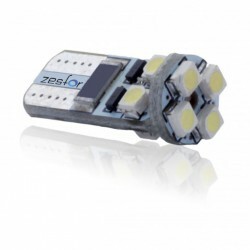 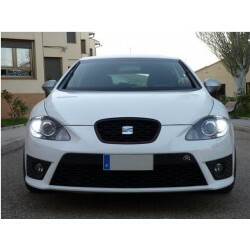 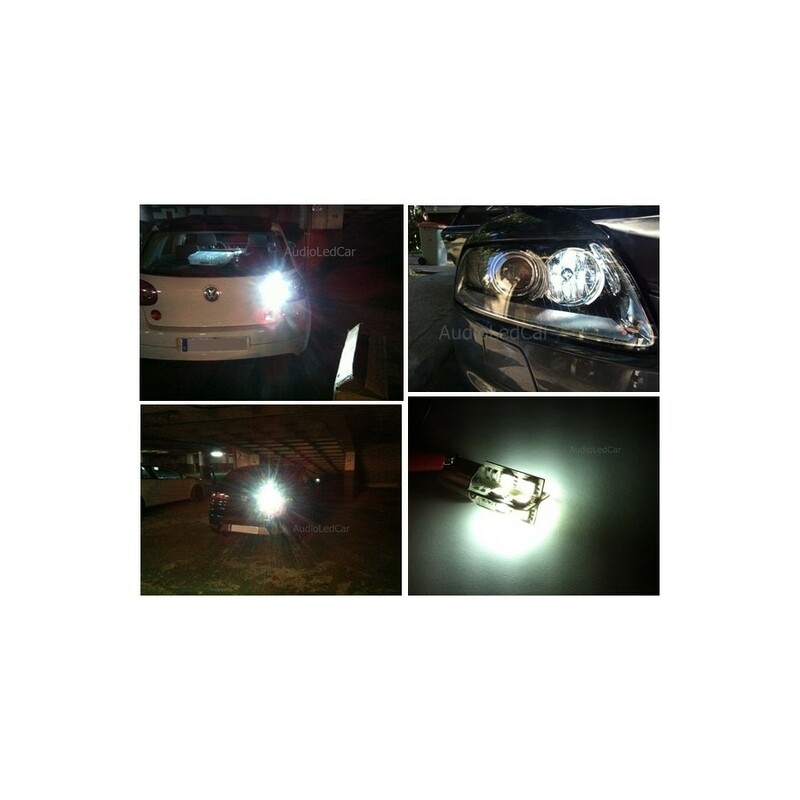 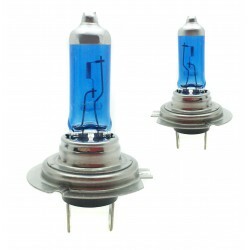 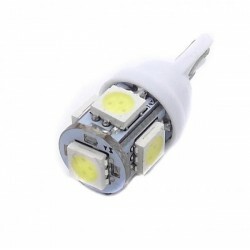 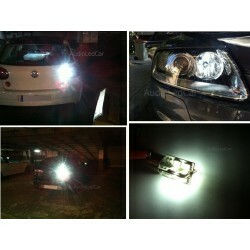 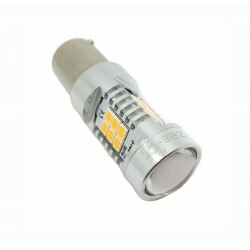 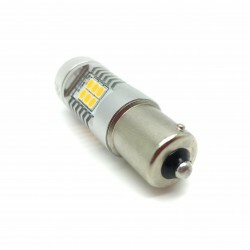 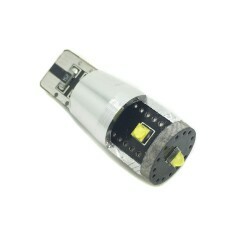 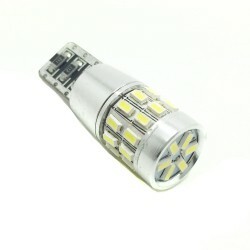 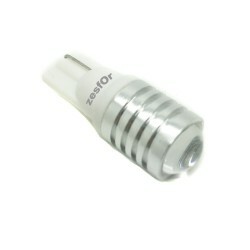 LED light bulb with white socket P21W CANBUS. 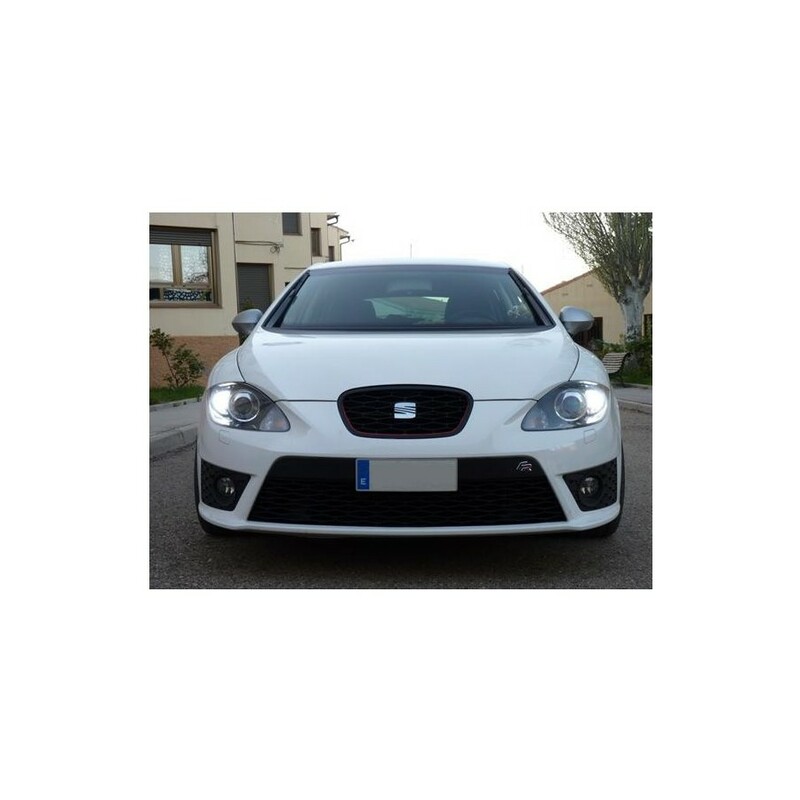 Ideal for use in interior, exterior, soffits, registration, position, glove box, mirrors, trunk, feet, sun visors or any area where needed. 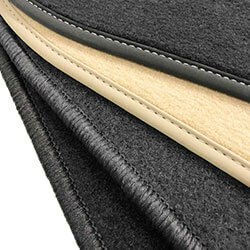 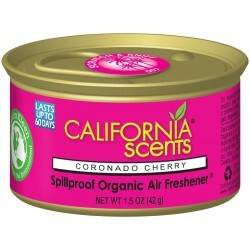 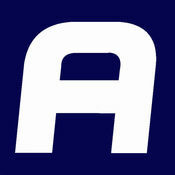 Long-lasting durability. 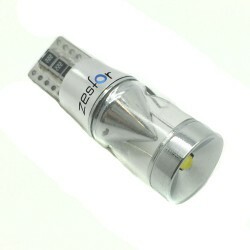 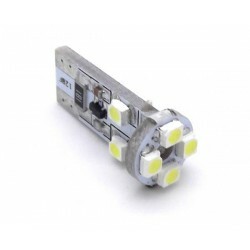 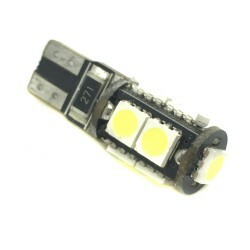 •LEDs: Cree high power / 12V.